The purpose of audio is the communication of the original musical inspiration rather than simply obtaining impressive measurement results. In our creations, we stress accurate reproduction of low level information and immediacy, as those are major factors that allow components to sound natural, musical and complete, in contrast to sounding mechanical, artificial and dead. We strive to preserve the original acoustic energy, which makes music more involving and full of life. 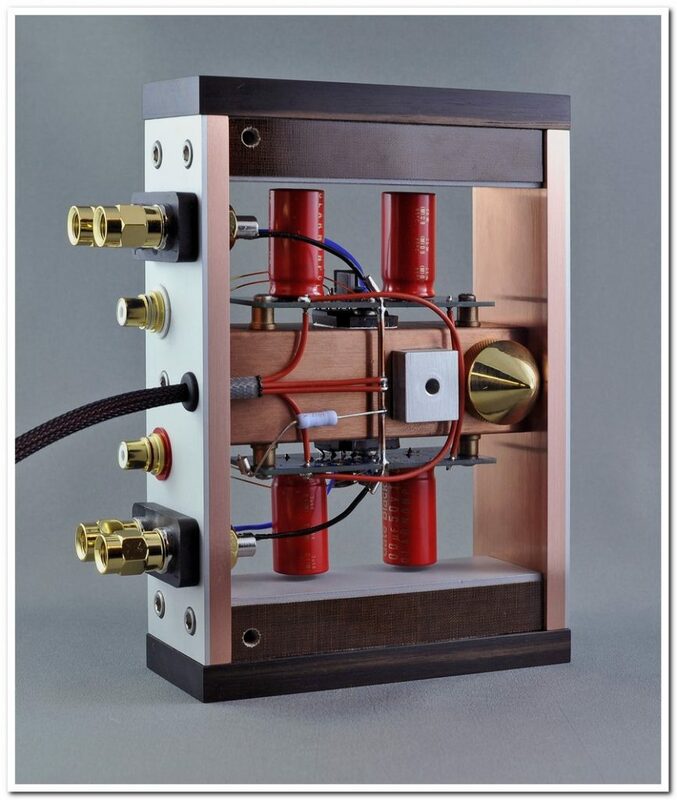 Although our components might be small in size and simple inside, they faithfully communicate the sense of “reality”, which should be every audiophile’s ultimate goal.